You’re probably already aware how beneficial fish oil is for your health, but did you know how good it is for your dog too? Fish oil is one of the most beneficial supplements that you can add to a dog’s dinner because most don’t get enough of it in their regular diet. Fish oil has shown to help with dogs’ fur and skin, the immune system, and inflammation from joint disorders and allergies. 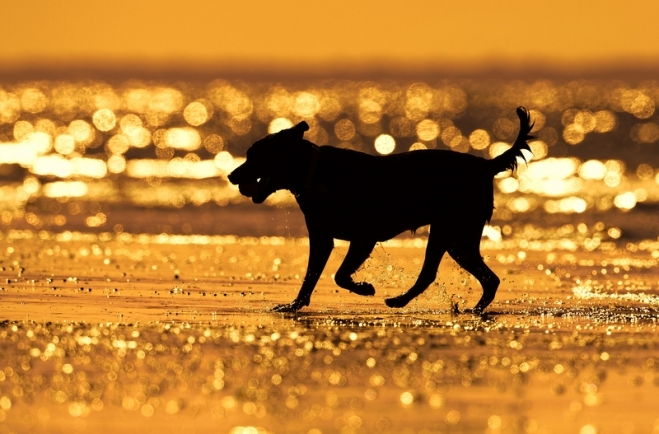 Dr. Andrew Weill has found that fish oil can help dogs with high cholesterol and atopic dermatitis as well. Although fish oil sounds like an all-inclusive health solution, you will need to take some precautions before giving supplements to your dog. The omega-3 fatty acids in fish oil, known as EPA and DHA, are fragile and often don’t survive storage in bags of pre-mixed kibble. Fish oil should always be kept in a refrigerator and used within a month or two to avoid spoilage. 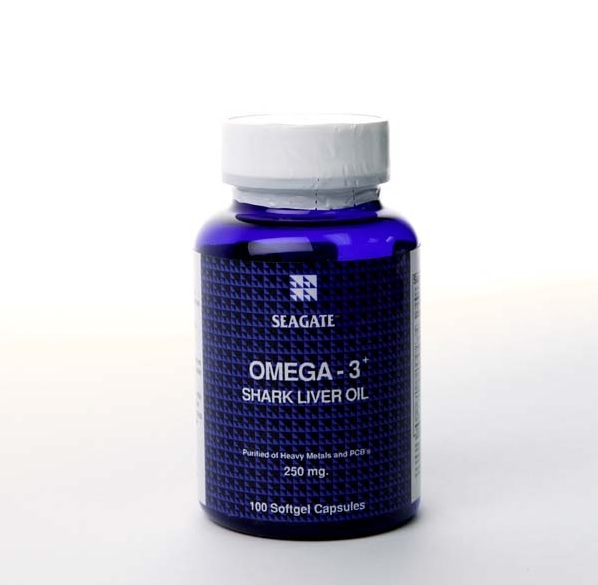 Believe it or not, you can actually give your dog the same fish oil supplements from Seagate that you take yourself! Some experts recommend giving 1000 to 1500 mg capsules of fish oil to large dogs that weigh at least twenty pounds, although smaller dogs need smaller doses. As a general rule, you can give 100 to 150 mg of fish oil for every ten pounds of body weight each day. Too much fish oil can add unnecessary calories and fat to your dog’s diet, and extremely high levels can actually increase inflammation and lead to increased bleeding. But since fish oil is nontoxic, the only side effect of an overdose is temporary diarrhea. Regardless, your best bet is to consult your veterinarian to verify how much fish oil your dog needs on a daily basis. Most dogs show improvements in their health after about three weeks of taking a fish oil supplement. Even if your dog doesn’t have serious health problems, fish oil supplements can aid preventative care and general health maintenance.